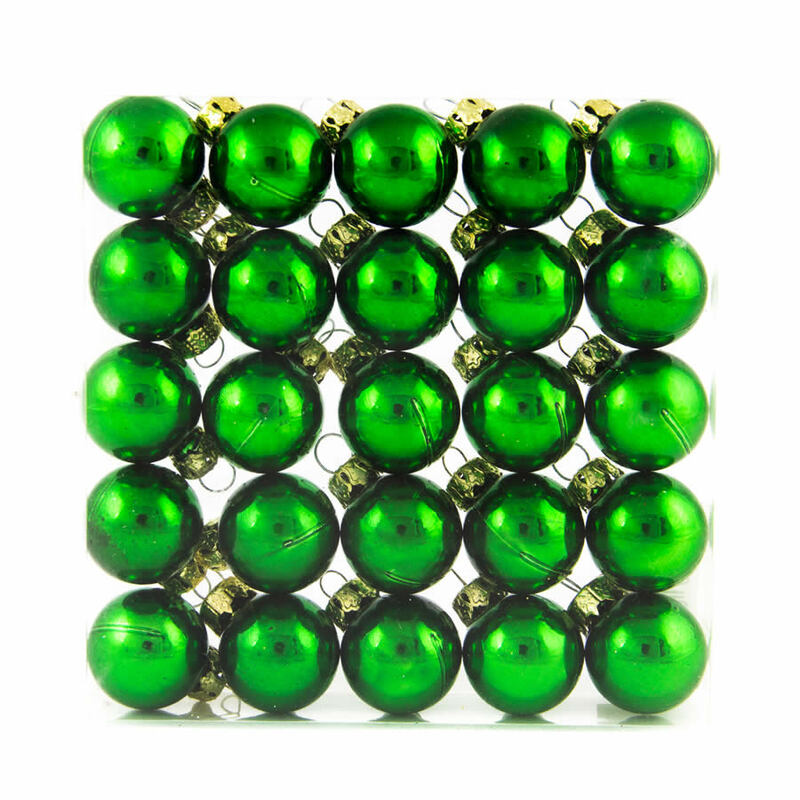 Each package of 25mm green Baubles measures approximately 7cm wide by 11cm in height and would make a welcomed gift by simply adding a ribbon or bow. 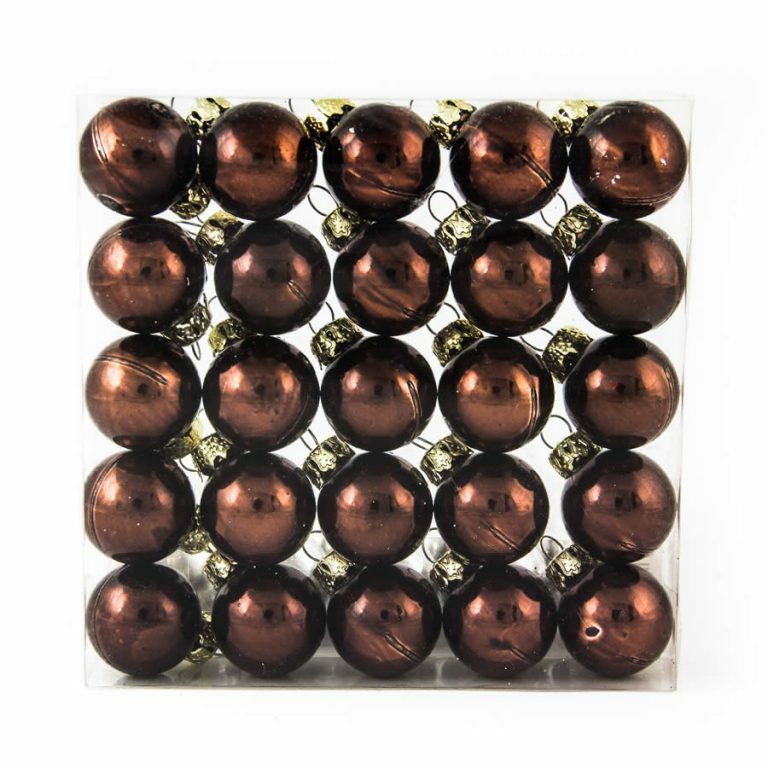 These versatile shatterproof Christmas Decorations come in a set of twenty-five, and there is a mixture of both satiny- matte baubles and super-shiny baubles. 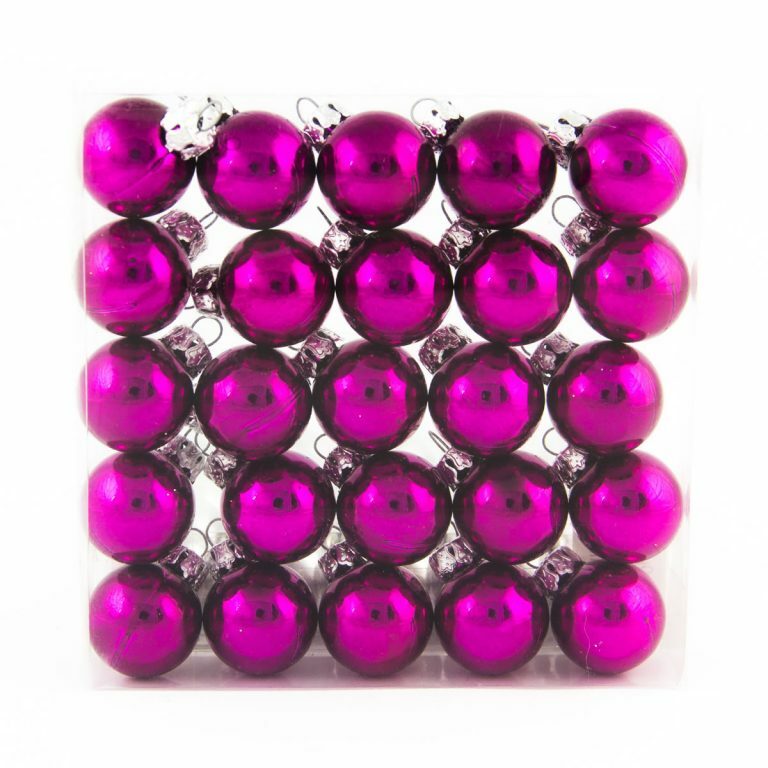 This combination will add a depth and allure to your holiday tree that you never thought possible! Hang these fine ornaments in among the boughs, near the trunk, of your Christmas tree to give it shape and definition. 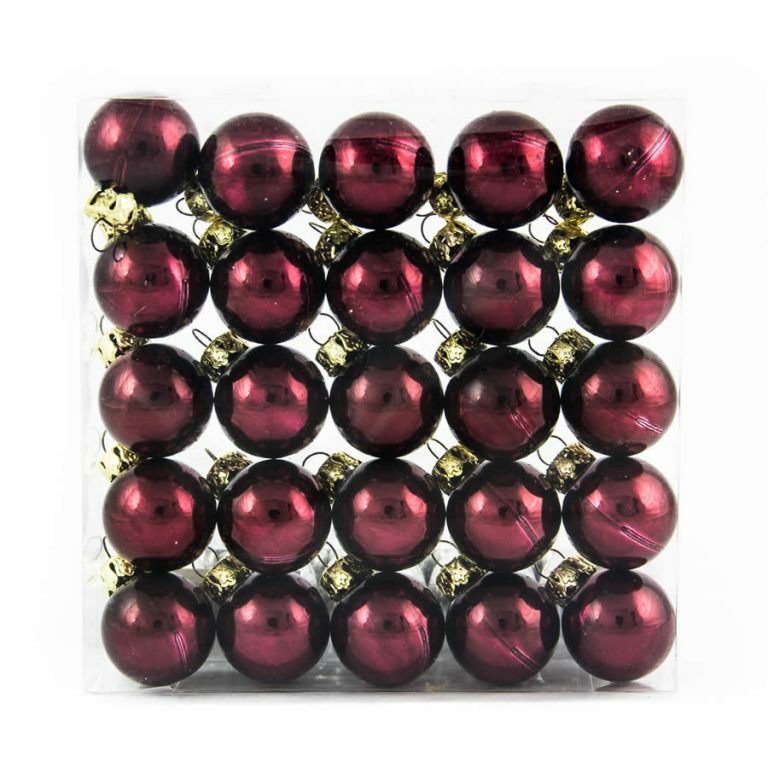 Use these on a wreath to seamlessly meld with any bow or other decoration- these are one of the holiday decor items that you will find yourself returning to, and using year after year when getting ready for the coming festivities. Give a canister of green magic to someone else this holiday- the shatterproof quality and convenience in hanging these baubles make them a family-friendly option.